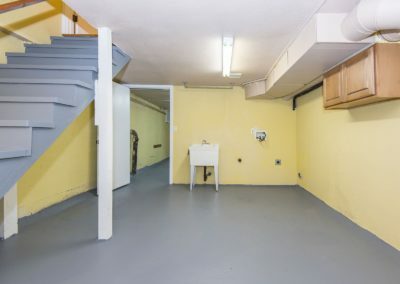 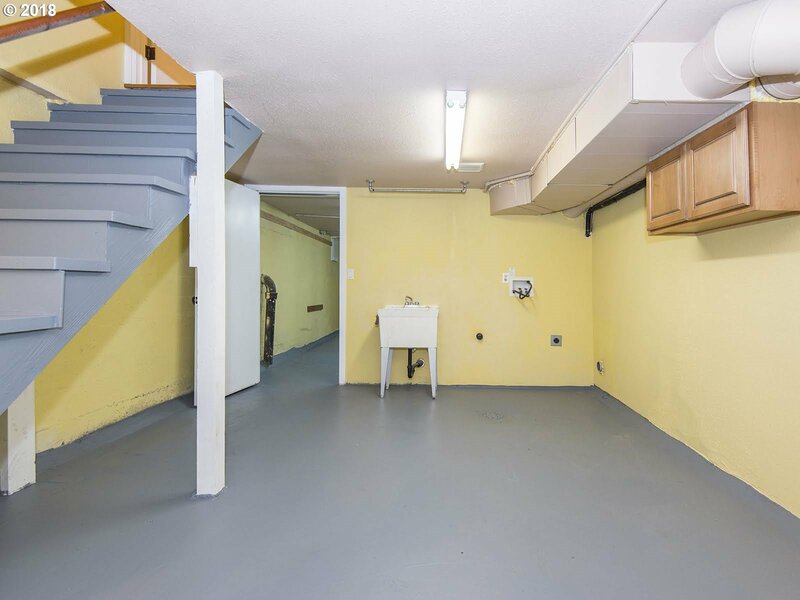 In Portland, we’re lucky to have basements that add value and space to our homes. 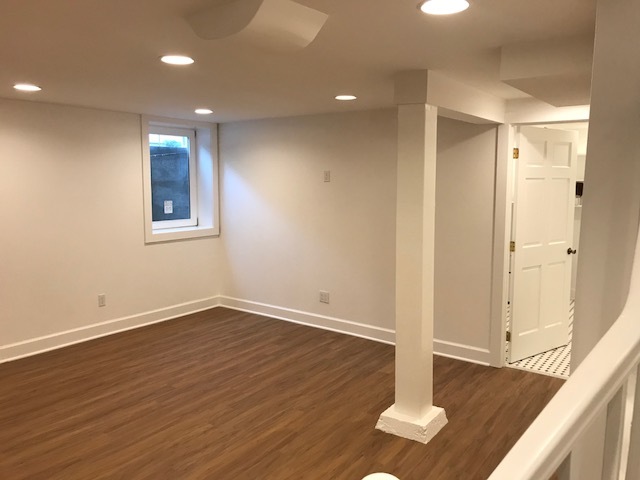 Be sure to utilize your basement space with a TV or recreational room, or by adding another bedroom for visitors. 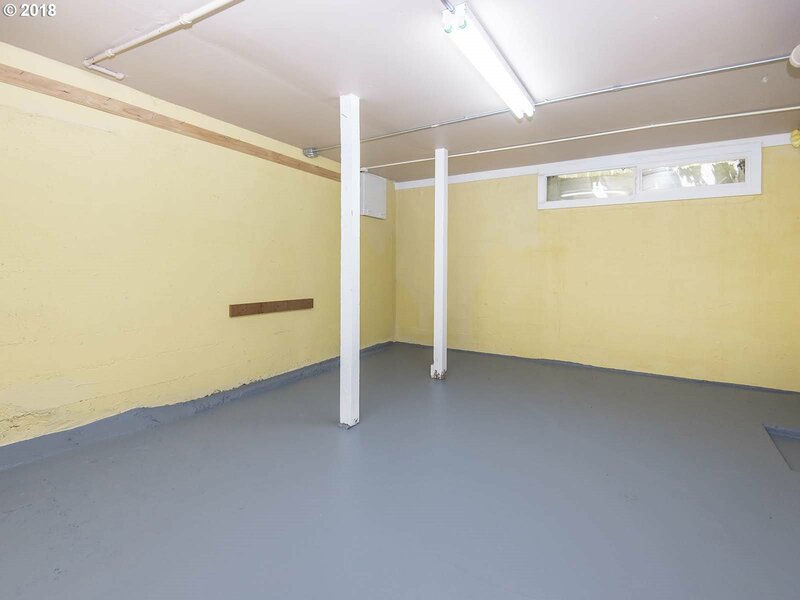 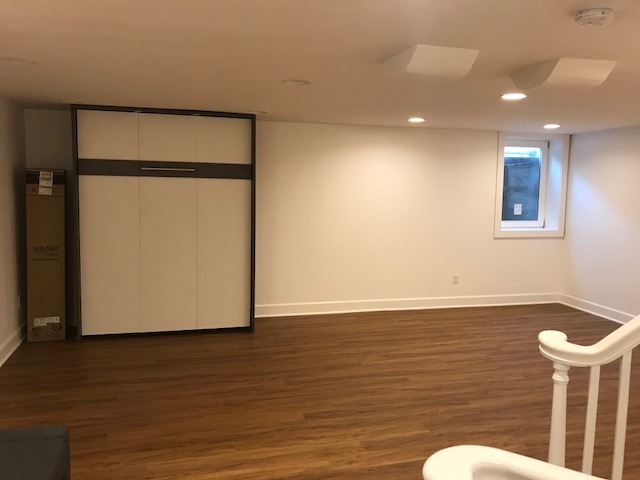 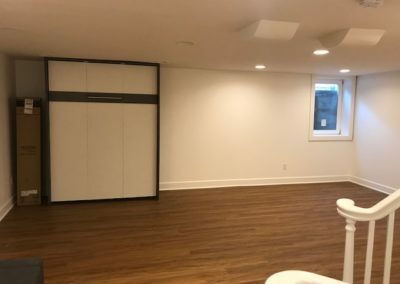 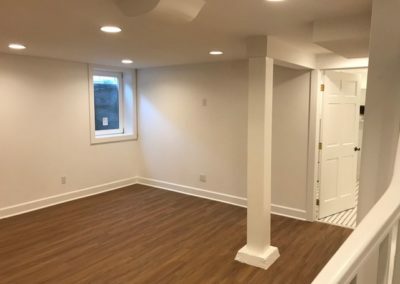 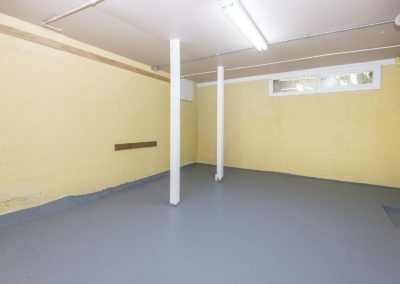 Whether you’ve always wanted to turn your basement space into a rec room or you need help with waterproofing in our wet climate or earthquake-proofing, Ravenwood has the experience to make the most of your basement space.